Building a membership WordPress website requires using the right membership plugin. It makes sense to take a critical look at the features of each membership plugin before taking a plunge. There are hundreds of membership plugins, but they do not serve the same purpose. Some of them are suited for the sale of subscriptions, while others take care of different levels of membership. Some other plugins do both. In this blog post, I’ll show you some of the best free WordPress membership plugins that are suitable for use in your web projects. So, keep reading this article till end and I hope you will definitely enjoy it. 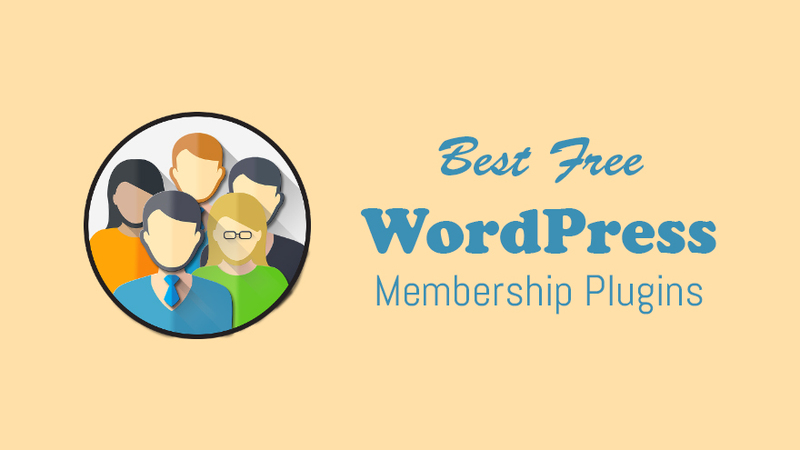 Ultimate Member is one of the best free WordPress membership plugins. This plugin allows unfettered access to people who wants to become members of a membership website. Creating profile for a user is done with ease. With this plugin, you can incorporate private message so that eligible members can chat privately with each other. It is compatible with WooCommerce too. The next plugin is Paid Membership Pro. This plugin is superb for developing paid membership websites. There is also support for payment gateways like PayPal, 2Checkout and Stripe. This is a very flexible plugin. You can decide to adopt different levels of payments – daily, weekly, monthly or yearly. There is also accommodation for a one-time subscription payment. This is another plugin that can transmute a WordPress website into a membership website automatically. The Plugin allows you to control the level of access you grant to members regarding paid contents. The plugin is extensible using paid add-ons. It is super easy to customize too. 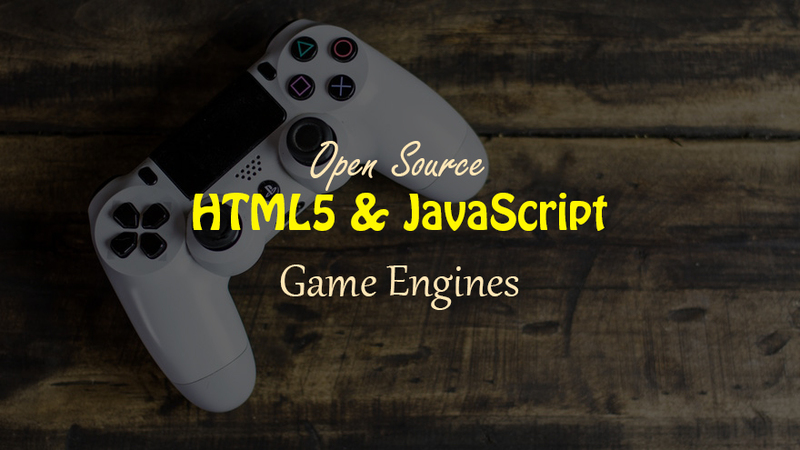 It is available in both free and paid versions. Simple Membership is also considered as a great plugin that definitely deserves a high placement in our list of best free WordPress membership plugins. With this plugin, membership functionality can be incorporated into your WordPress website so as to make a dynamic membership website. It comes with content restriction capability. 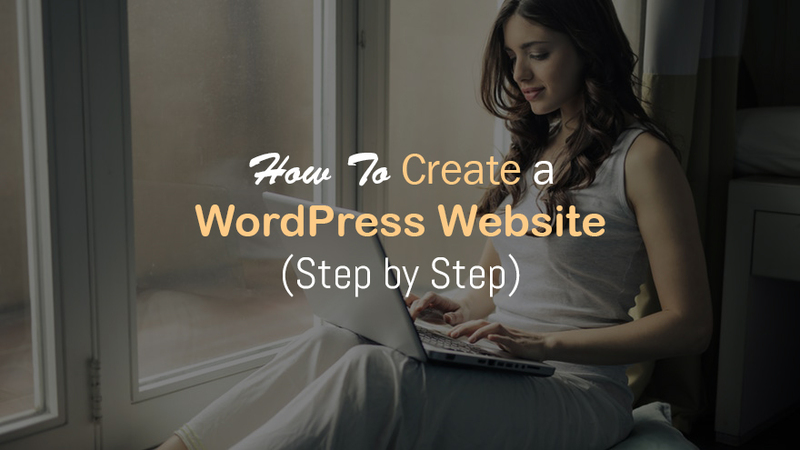 It works perfectly with any WordPress theme. The Plugin is translated into over 20 languages. This is another popular, nice and free plugin for creating membership websites. Its powerful and flexible features will do all the heavy lifting for you. The plugin is compatible with PayPal. It is easy to configure and use. It also allows you to protect all downloadable files. You can grant or restrict access to important contents. It comes in free and paid versions. This plugin is well suited for a group-related membership website. It can also be used to restrict access to vital contents using shortcodes. The plugin has multisite compatibility too. If you are talking about one of the best free WordPress membership plugins, Groups will surely be counted. This is an all-in-one plugin that is suited for a membership website. It is capable of creating profiles for users, do the registration of members and also post submissions. A form can be made with ease using shortcodes. According to the developer, it is highly compatible with WooCommerce. Payment gateway integration is also possible. The Plugin is 100% free. Membership 2 is another free membership plugin that can turn your WordPress website into a full-fledged membership website. It is possible to collect payments continuously or settle for a one-time payment. It supports Stripe and PayPal payment gateways. This is a plugin that gives you great control over your contents. If you want a plugin that grants exclusivity of contents to some members and restricts access to others, this plugin is your best bet. It also grants a different hierarchy of membership to members. There is no coding experience required to use this plugin. This is an amazing plugin to be listed among the best free WordPress membership plugins due to its great intuitiveness. This plugin transforms your WordPress website into a membership website effortlessly. It allows for subscription payments by members. There is also a restriction on ineligible members by blocking them from accessing important contents. WP User Manager helps you to create a community of members on your membership website. You can set it up in a jiffy. It is also flexible too. User profile creation is convenient and the registration of users is very simple. A login page is displayed to every visitor who wants to access the restricted portion of website. Users can also login with their already created social media accounts. This plugin allows you to create a registration page for users. Login forms can also be created too. It is a plugin that is easy to customize. Front-end access is provided for all members. It is absolutely a free plugin. Basically Subway is a light weight plugin that is used to make your website private and can only be accessible after the user is logged-in. 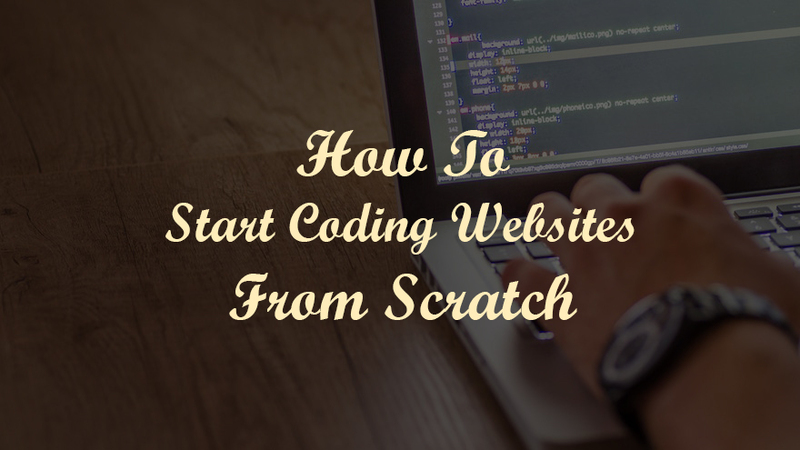 Its functionality is really straightforward as the users will see a login page whenever they try to access the website. They will be redirected to a specified page after successful login. Subway also provides you with the ability to set visibility for individual post/page. Building a membership website or an online community is made a lot easier with Users Ultra. It integrates well with the PayPal payment gateway. The plugin can work with any theme. The free version has a lot of features which includes full integration with MailChimp, WooCommerce, Private Messaging, Social Media platforms, etc. This plugin is nominated as one of the best WordPress membership plugins. This is an all-encompassing plugin. It is a powerful plugin that allows for the creation of profiles for users, groups or communities. It also allows for payments by members. This plugin integrates fine with WooCommerce. It provides a sign-up page for intending members to register with ease. The plugin is available for free. This plugin helps to make user registration and management very easy. Visitors can register using the registration form and also login instantly. Its customization is stress-free. The registration and login page can be created with shortcodes [register] and [login] respectively. 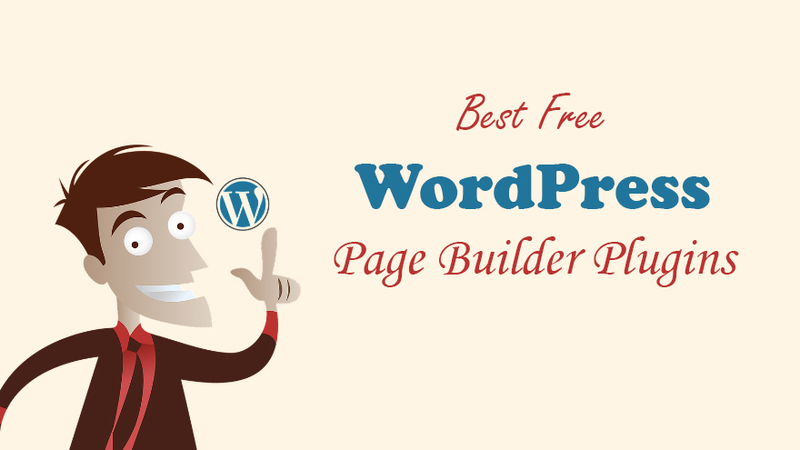 Its ease of customization makes it one of the best free WordPress membership plugins. As its name goes; this plugin integrates nicely with PayPal in case you want to collect payments through member’s subscriptions and membership renewals. This plugin is not picky. 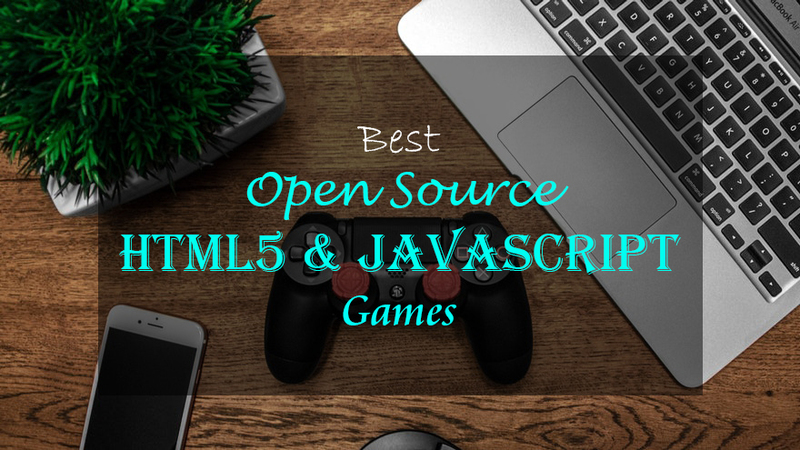 It is compatible with any WordPress theme. Payment history can be accessed from the WordPress admin. You can get this plugin in both free and paid versions. This is an awesome plugin that ranks as one of the best free WordPress membership plugins because of its ease to create a membership website. The plugin is able to create profiles for users alongside a login page. It also allows for private messages between members. This plugin allows for the registration of members at different levels alongside different subscription payments. This is a plugin specifically made for multi-vendors. It offers both free and premium subscription levels. This plugin is just too great to be free. The last but not the least is WPtobe Membership. It is a free plugin for creating a membership site. It allows for user profile integration and also the registration of users. This plugin allows a user to have more than one membership. It is very flexible and easy to set up.